10. 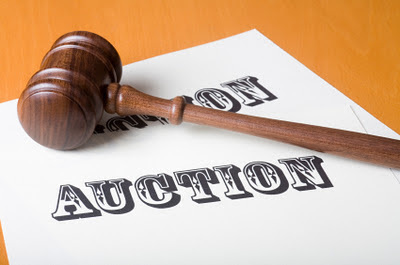 The silent and live auctions are a huge draw for this event, so by donating something cool you are increasing the appeal of the event and thereby increasing the number of attendees. 9. Donating an item or a service gets your name or the name of your business out in front of hundreds of people who will think highly of you for supporting arts education in Greenville. 8. Having people place rabid, gotta-have-it bids on your stuff is exhilarating. 7. The students of the Fine Arts Center depend on the money we raise at this event for scholarships to summer programs and necessary materials. 6. It is a great networking opportunity. 5. By becoming involved in important causes you are setting a golden example for those who admire you. 4. It's better than assuming "someone else will do it." 3. Contributing to a worthy cause makes you feel all warm and fuzzy inside. 2. Did we mention all warm and fuzzy? A Taste of the Fine Arts will take place on Friday, February 3rd. Items or offers of service must be received in the FAC office at 102 Pine Knoll Drive no later than January 31st.